Cardio and strength are not the same things but when done together, they are the perfect example of an ideal fitness plan. Firstly, let us try and understand what is meant by cardio and strength training. Cardio: Contrary to common misconception cardio does not mean spending hours on a treadmill till your body gives up. Cardio means doing an exercise where the heartbeat goes up and also your metabolic rate speeds up. Doing cardio ensures, that your body does not store any kind of fat in it. Also, doing regular cardio ensures that the body’s endurance level goes up and also your body’s circulatory system goes up. 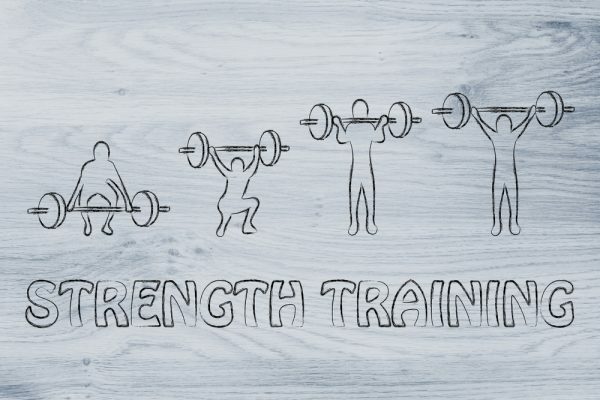 Strength Training: This is a way that one can increase the resistance in their body and also build muscles. 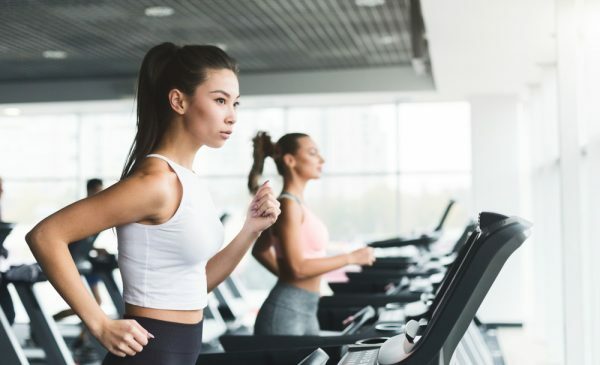 In cardio sessions, the aim is to burn more calories while working out, in case of strength training the metabolic spike remains even after the workout session resulting in calories being burned even after the workout. The best fitness regime does not entail only cardio or strength training alone. Rather it must include both so that one can burn calories, shed the excess fat stored in the body and also gain muscles. Hence, Cardio and strength training is known as an ultimate combination like mac and cheese, bread and jam and so on. This is the perfect fitness mantra to get a toned and lean body. Difference between Cardio and Strength Training? Many people would think that cardio is good for weight loss and strength training is good for gaining muscles. However, the reality is far from that. Which one burns more calories? Cardio and strength training both in reality burn the same number of calories. However, in the case of cardio, the calorie loss happens only while you are working out. On the other hand, in case of strength training, the calorie loss also happens after the workout session. Which one is suitable for weight loss? If the aim is to lose weight, then research and experience point out that the best way to attain it is by doing a combination of both. While cardio helps in burning the fat, strength training results in turning the fat into muscles. 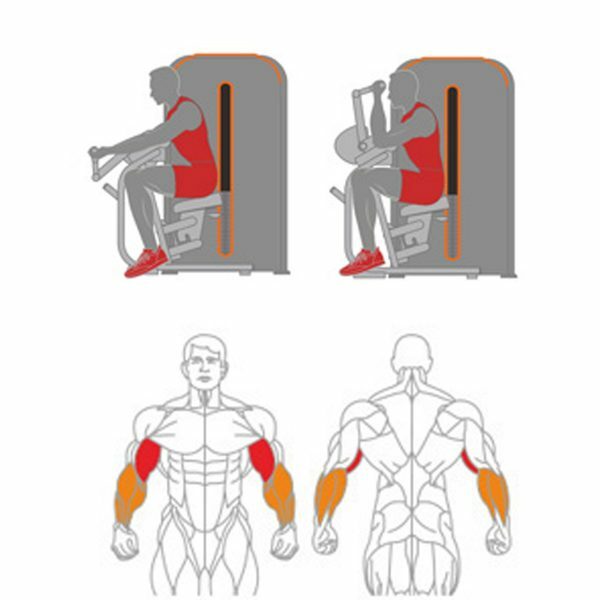 One can avail various gym equipments in India allowing them to work out as per their requirement and problem area and aiding them to work on their core muscles. What is the perfect mix of cardio and strength training? Both strength training and cardio training needs to be done in the right mixture, like the ideal combination is to do 2 to 3 days doing cardio and the rest 3 to 4 days doing strength training. You can check with your personal trainer to find the perfect schedule for yourself depending on your body’s fitness level and extent of weight loss required. Hence, while both cardio and strength training are different from one another, they perfectly complement each other and work in perfect unison if done together.